Card toppers help to make card making easy! A card topper is an embellishment which transforms a plain card blank into an attractive card. Use a card topper for a quick card making solution or if you want to add your own decorative touch, use the card topper as part of your own card design. There are many different types of card toppers available from craft stores and card making suppliers which will help you to make cards for all occasions. You will also find an extensive range of card toppers online. Card toppers are ready assembled embellishments that are added to blank cards. They are used to transform a plain card blank into an attractive card. While card toppers are a great way to make quick cards, they can also be added to cards that contain lots of hand-crafted detail such as hand-colored images and stitching. Types of card topper include ready made and themed designs on a piece of card stock and three-dimensional items made from polymer clay or other similar material. Card toppers are very straight forward to use. They are simply attached to the front of a card using glue or double sided tape. Some card toppers come complete with double sided tape to make fixing even easier. One of the benefits of using card toppers is that are a quick way to make cards, simply add a card topper and stamp a sentiment or greeting for a fast handmade card. This means that card toppers are ideal for mass producing cards or invitations. However, it is also very easy to customize card toppers by adding more embellishments. 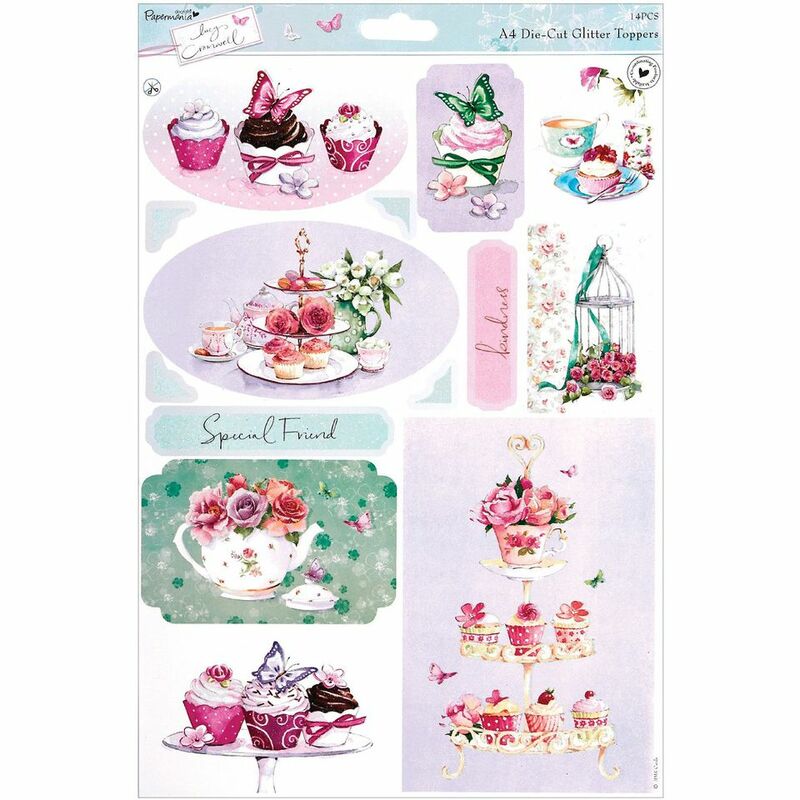 Card toppers are available from card making supply stores and craft shops, as well as from online retailers. Card toppers can be purchased as single units or in multi-packs for when you have a lot of cards to make. It is also possible to buy handmade card toppers from card makers and fellow crafters. Discount card toppers are often found at the end of a season or after a celebration such as Christmas or Halloween and this can be a great opportunity to buy low-cost card toppers for the next year. While it is possible to buy card toppers for every occasion, you can also make your own. Use small panels of cardstock to assemble your designs. This is a handy way to ensure that you have a supply of your own card toppers to hand. Make card toppers using your favorite rubber stamps and add embellishments such as ribbon, buttons, and brads. To really make your card topper stand out, use glue dots or adhesive foam pads to attach the card topper to the card. Remember that card toppers will add to the bulk of your card, therefore they may need additional protection when packaged in an envelope to stop the card topper from getting squashed or damaged.